Run, run, run as fast as you can. You’ll never catch me, I’m The Best Christmas Party Gingerbread Dip man. Okay, so I changed the lyrics a bit, but this gingerbread dip is off the chain! The invites to holiday parties are going to start to trickle in. Maybe you will be the host of one of these parties. Whether you are hosting or attending, this gingerbread dip must be served! If you host or attend a Christmas party this holiday season, don’t forget the dip! 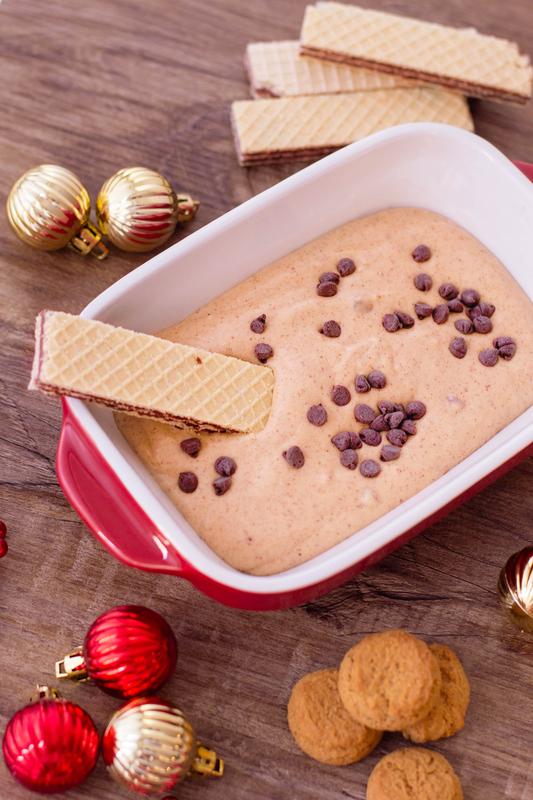 Make the perfect Christmas party gingerbread dip, it’ll be a huge hit! Gather all the ingredients you will need to make your dip. 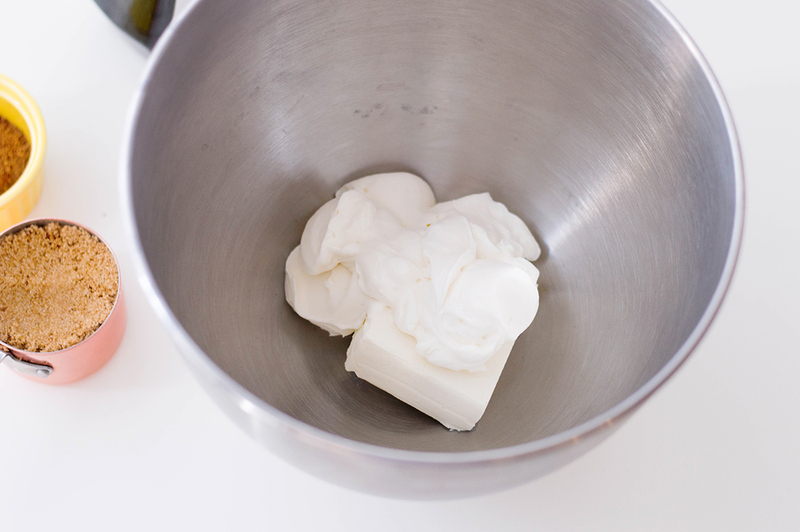 Using an electric mixer, beat together cream cheese and whipped cream. 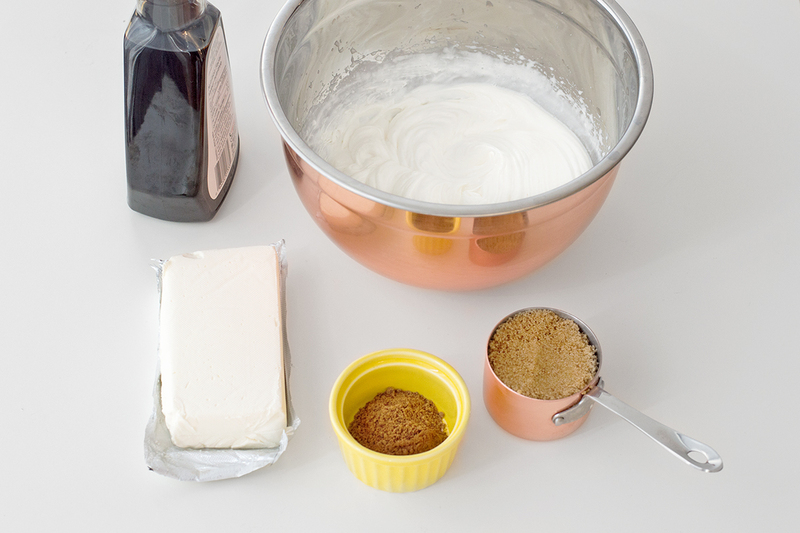 Next, add brown sugar and mix until thoroughly combined. Add cinnamon, nutmeg and vanilla extract. 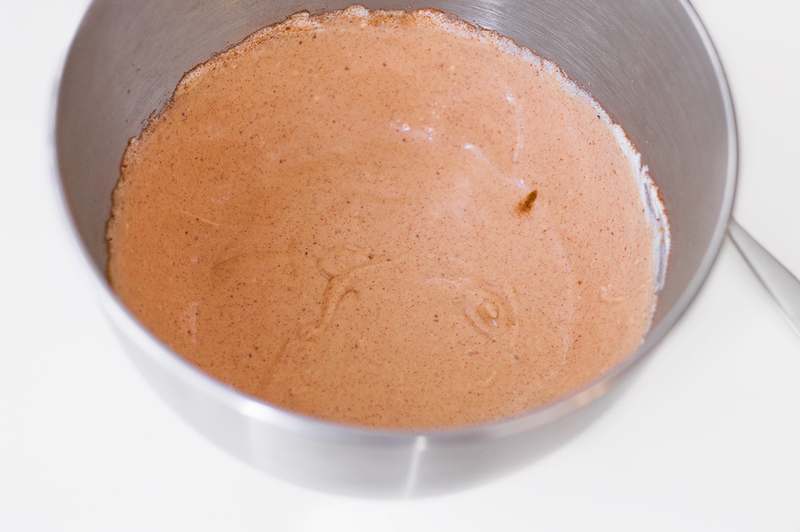 Continue mixing until dip is completely smooth. 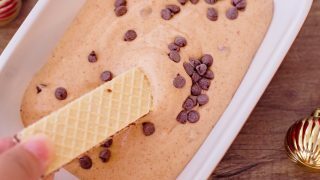 Place your dip into a bowl and garnish with chocolate chips. Serve with a variety of cookies and enjoy! If you host or attend a Christmas party this holiday season, don't forget the dip! 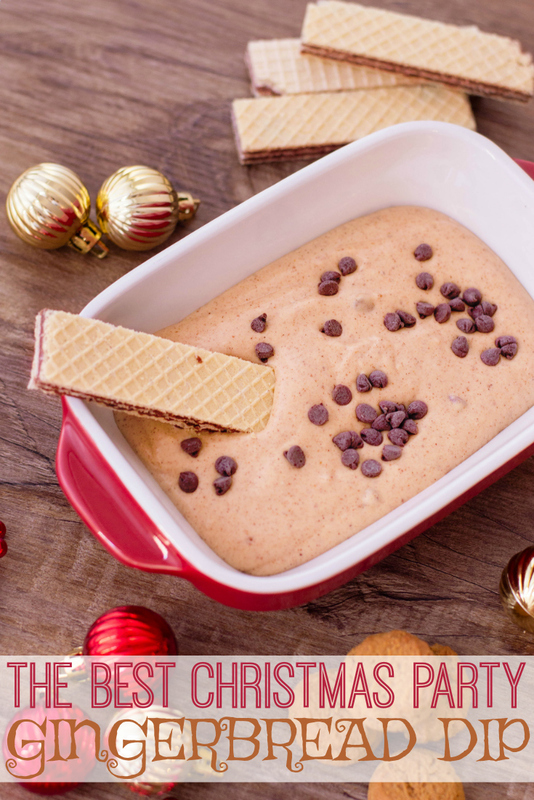 Make the perfect Christmas party gingerbread dip, it'll be a huge hit! Add cinnamon, nutmeg and vanilla extract. 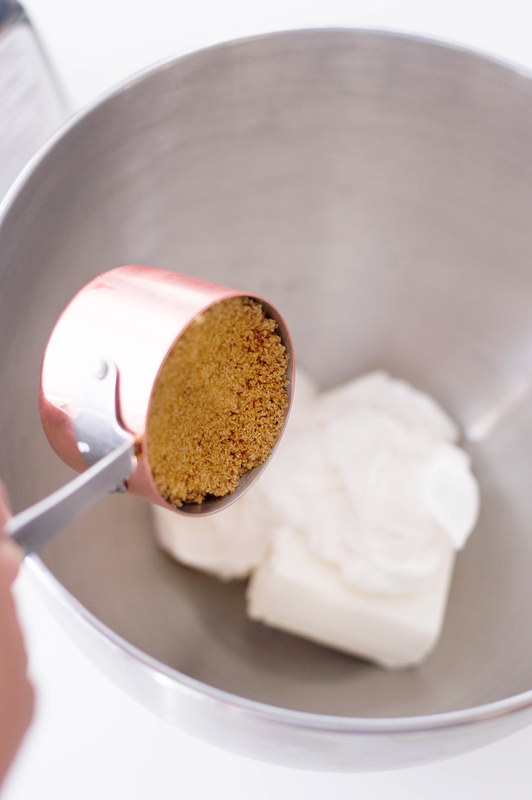 Continue mixing until dip is completely smooth. 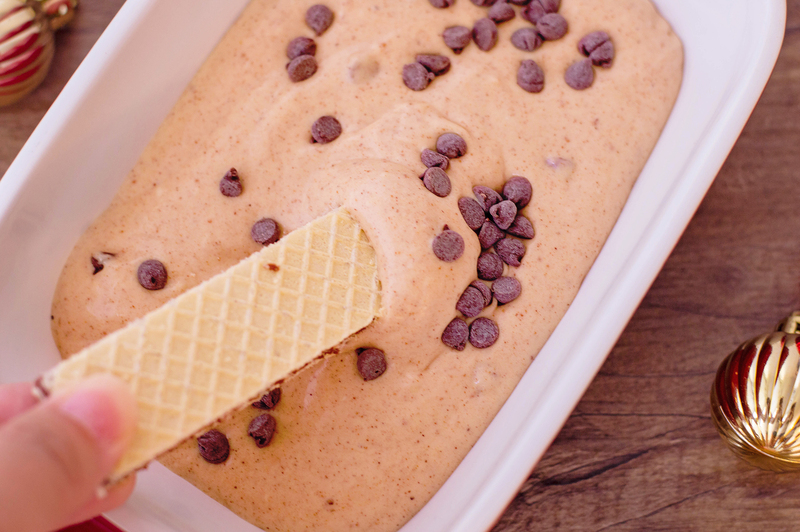 Pour into a bowl and garnish with chocolate chips. Serve with cookies and enjoy! 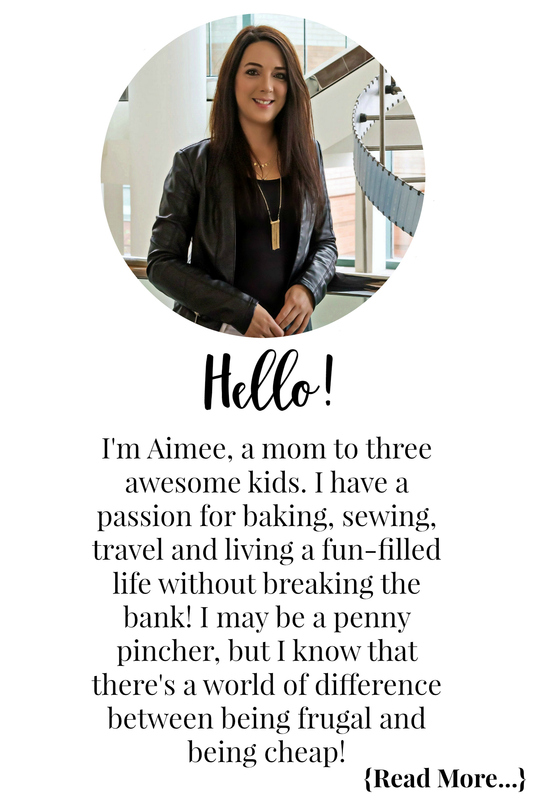 Don’t forget to check out the Recipe section for more great holiday treats!